California based outfitter O.A.R.S. 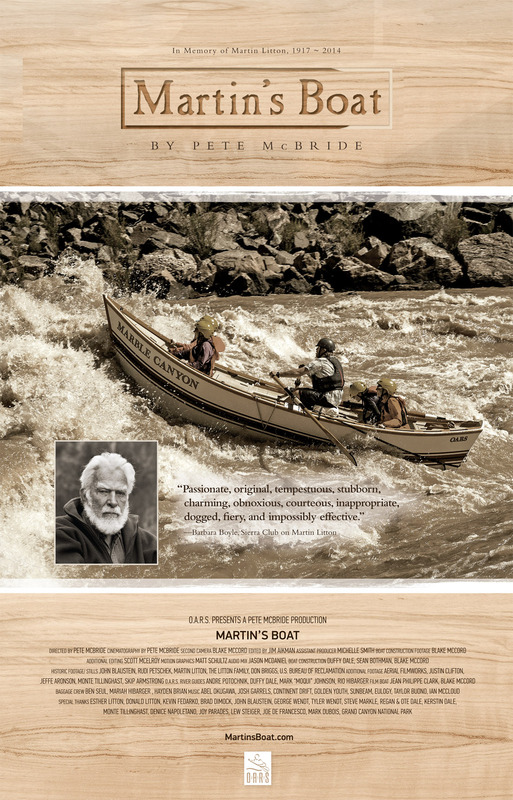 just released the trailer for the upcoming short film, Martin’s Boat, by National Geographic filmmaker Pete McBride. The film pays tribute to the life of the late Martin Litton, who preeminent conservationist David Brower once called his “conscience,” and was instrumental in preserving the Grand Canyon in its present undammed state. 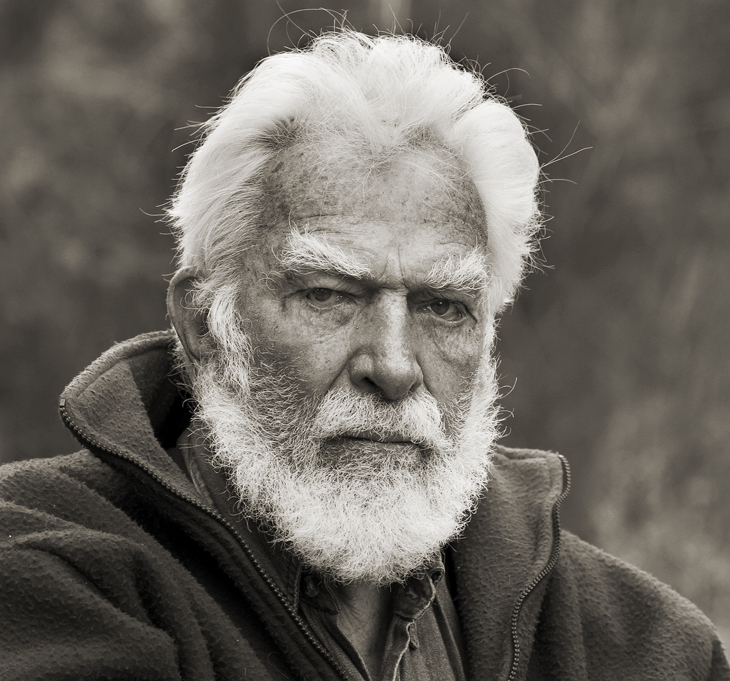 Litton, who passed away on November 30, 2014 at the age of 97, is known for pioneering the use of whitewater dories to run river expeditions through the Grand Canyon, and more importantly, for his uncompromising role in some of our country’s great conservation victories in the 1960s. 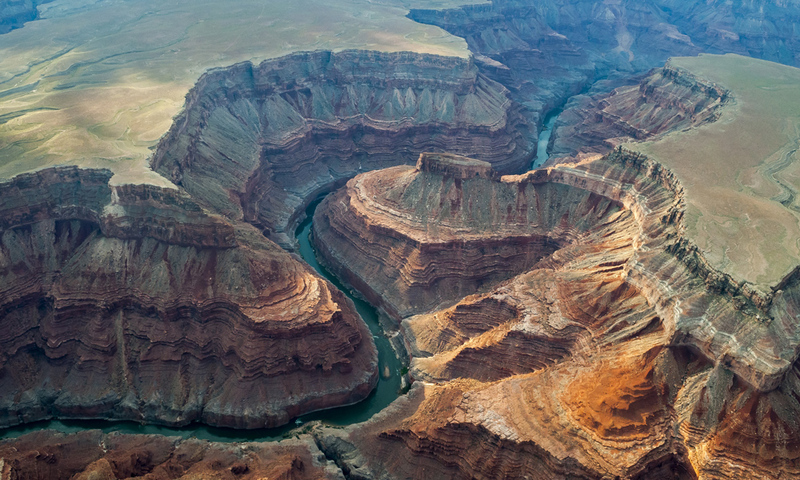 When two mammoth dams were proposed on the Colorado—one at Bridge Canyon, the other at Marble Canyon—Litton spoke out passionately against them in front of the Sierra Club board and convinced Brower and the Club to launch a campaign opposing the dams. In 1968, Congress terminated both projects. Barbara Boyle of the Sierra Club once described Martin as, “passionate, original, tempestuous, stubborn, charming, obnoxious, courteous, inappropriate, dogged, fiery, and impossibly effective.” Martin’s Boat pays tribute to Litton’s legacy while following the newest boat in the Grand Canyon Dories fleet, the Marble Canyon, on her maiden run down the legendary Colorado River through the Grand Canyon. 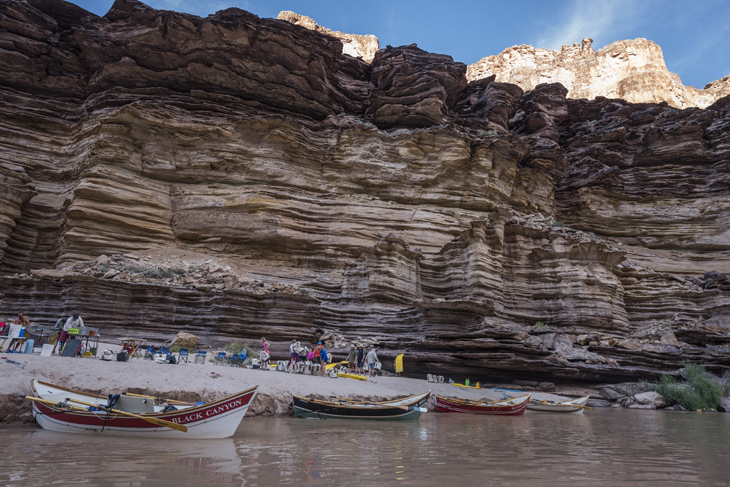 Filmmaker Pete McBride remarks: “Having grown up on the Colorado River and following its water challenges from the headwaters in Colorado to its dry delta in Mexico, the Marble Canyon Dam defeat was the quintessential David and Goliath story. 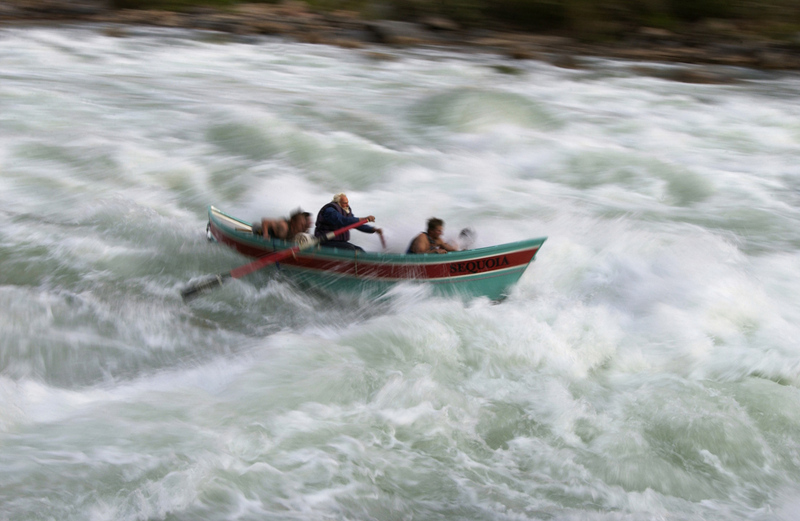 Last spring, I was invited to meet the spirit of Martin via some of the people who knew him best—his friends and river family—the boatmen and women who worked with him, grew up in his boathouse and carry his passion for the Grand Canyon forward. Now, some 50 years later, America’s open-air cathedral faces continued pressure from development and mining threats. O.A.R.S. hopes its new 24-minute film will serve as a call for vigilance in the face of ongoing threats and a reminder that past battles to protect this crown jewel of our National Park System were not easily won and don’t guarantee protection from future degradation or even destruction at the hand of man. That’s why O.A.R.S. is teaming up with longtime partner, Grand Canyon Trust to urge key decision makers to protect the Grand Canyon from irreparable damage. Martin’s Boat will make its debut at the 2016 Wild and Scenic Film Festival in Nevada City, CA, taking place January 14 – 18. For more information on the film and a list of future screenings, click here.